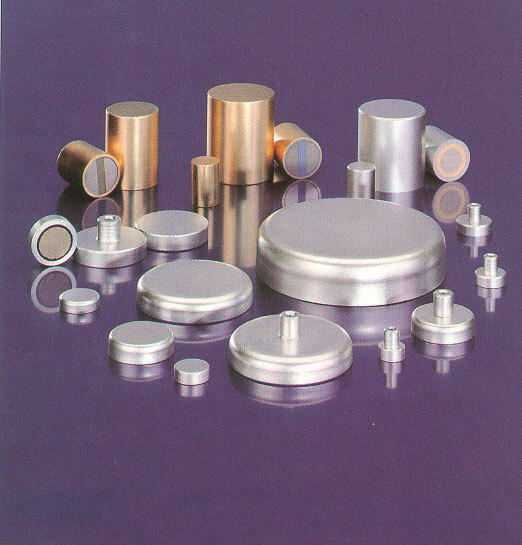 Sura Pot magnets are widely used for many different applications in all types of industry all over the world. Major advantages are as the magnetic field is restricted to the pole surface, the holding force is very high compared to a single magnet and there is no magnetic field on the other side that creates undesirable magnetic influences to surrounding areas. These characteristics create unlimited usability for Pot magnets virtually anywhere. Depending on the magnetic material, design and required working temperature the different pot magnets are a versatile and reliable trouble free product used for applications such as securing work pieces for welding, cutting drilling etc, and holding or handling inspection equipment, gauges, lamps, doors, antennas and many more. It’s only the imagination that sets the limit for the use of Pot magnets.